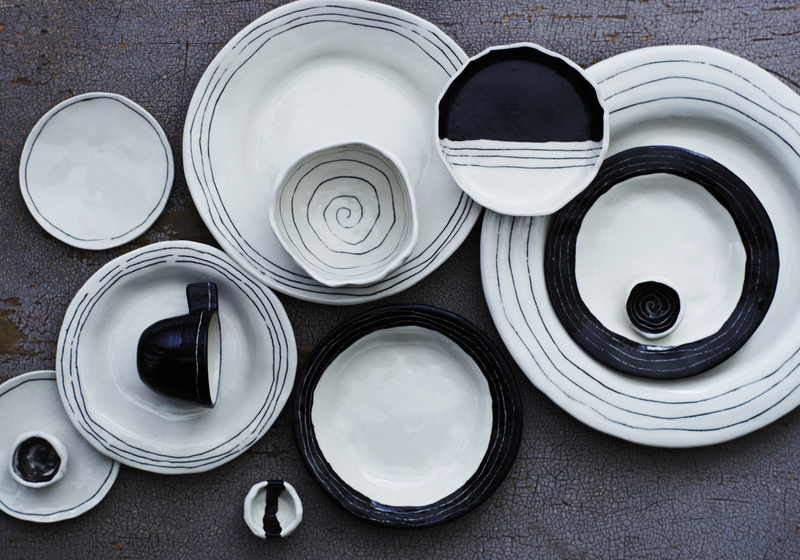 Brooke Winfrey of Brooklyn, NY is an independent designer and owner of btw ceramics. Minimal and functional two of the main goals Brooke hopes to achieve with her ceramics. 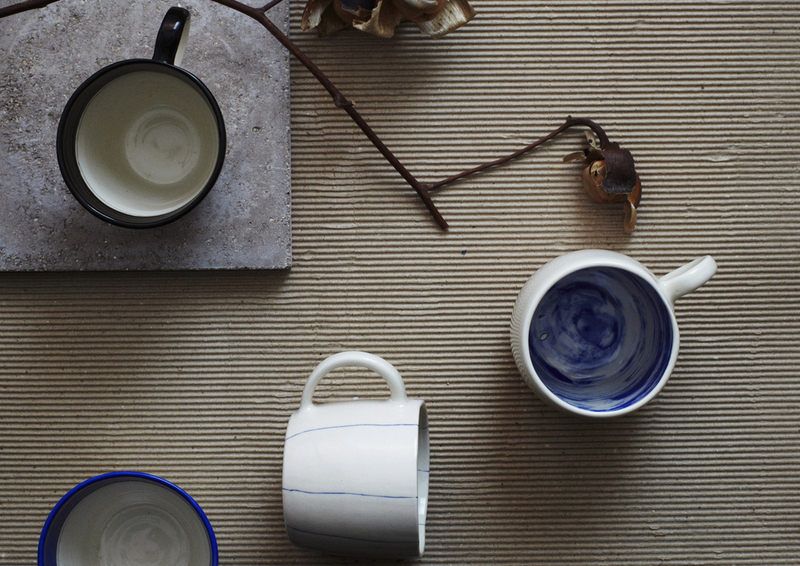 Usable, beautiful and unique ceramics are something that every home has a need for and btw ceramics is doing swell at bringing some new designs to the market. Her pieces range from $20 to $180.